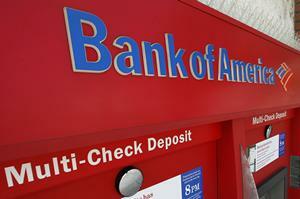 Bank of America on July 16 reported second-quarter net income attributable to shareholders of $2.04 billion. At 19 cents a share, results missed the 29 cents-per-share consensus estimate of sell-side analysts. The bank’s results included a $4 billion charge to cover litigation over mortgages and other legal costs. Separately, the bank offered $13 billion to settle with the U.S. Department of Justice over mortgage issues, the Wall Street Journal reported on July 16. The DOJ, though, wants billions more.